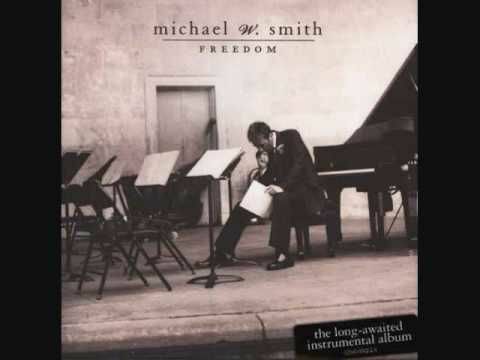 Michael W. Smith's "FREEDOM" (from his “Second Decade” recording) custom arranged for brass quintet, rhythm with optional percussion and string reduction. 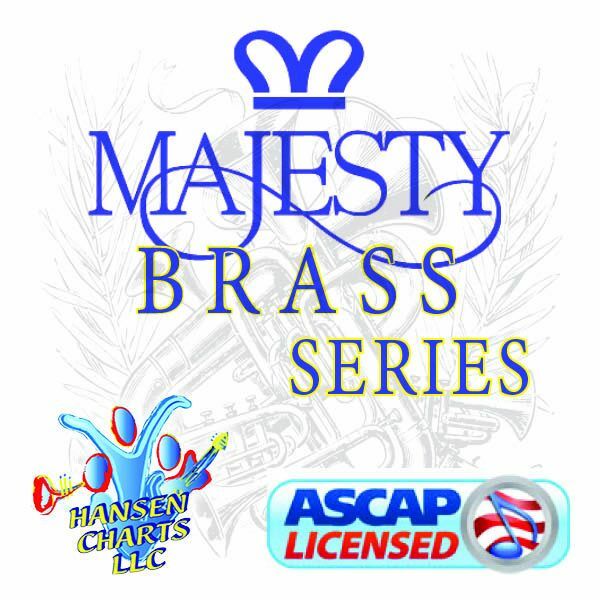 Originally arranged for the USAF this work does include sub sax parts for the brass. See the sample score for a list of all parts. You can also listen to the MIDI audio of this arrangement.